Rockland and Alseamar Show Results of the Partnership Signed at Oceanology Intl. 2016. London, UK, March 13, 2018 – Rockland and Alseamar are proud to show the results of their recent partnership. 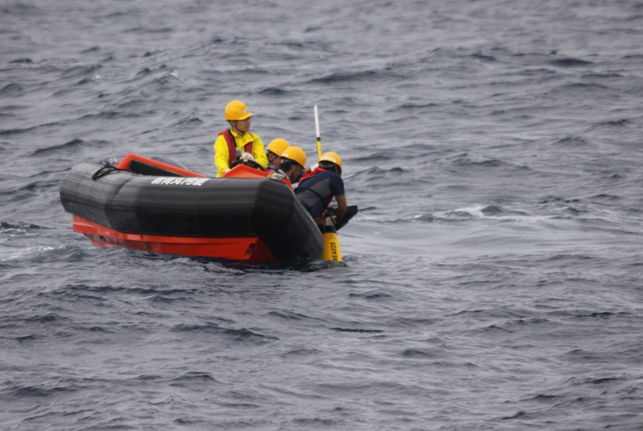 At the previous OI 2016, both companies agreed on a joint R&D program to develop a turbulence sensor payload for the Alseamar SeaExplorer glider. The first customer conducted successful deployments with the sensor payload, the MicroRider-SE, on the SeaExplorer in June and winter of 2017. At OI 2018, a demonstration model of glider and sensor payload will be on display at the Alseamar stand. 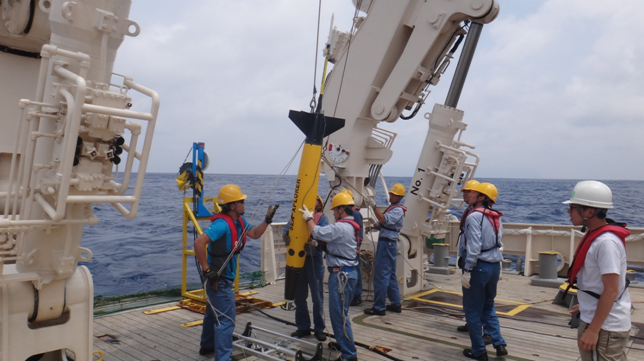 In June 2017, a research team from the Atmosphere & Ocean Research Institute (AORI) of the University of Tokyo successfully deployed a SeaExplorer in the Kuroshio current, collecting microstructure turbulence data, amongst other parameters. The SeaExplorer was able to smoothly navigate in one of the strongest current on Earth, with surface velocities sometimes up to four knots, with a large sensor payload. In addition to the flight dynamics, the one litre buoyancy engine of the SeaExplorer proved helpful when facing strong density gradients. 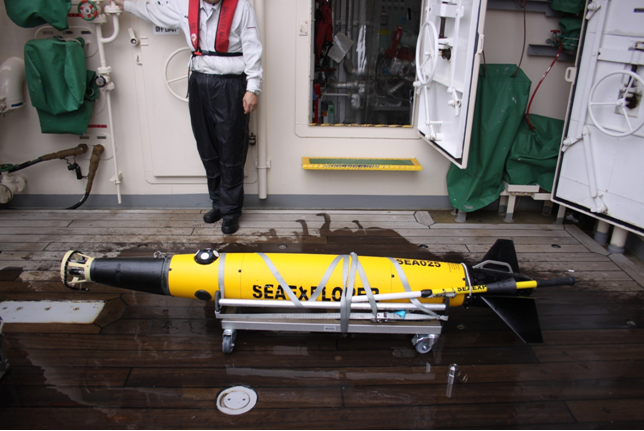 AORI’s SeaExplorer is fitted with the MicroRider-SE payload (for turbulence), a Nortek Signature ADCP (for currents), a WetLabs Triplet (for Chlorophyll-a, Turbidity and CDOM), as well as a CT sensor and a Rinko optical DO sensor (from JFE Advantech, for temperature, salinity and oxygen). 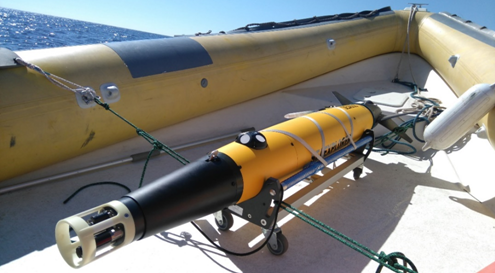 Major innovations for the SeaExplorer MicroRider-SE turbulence package are the low footprint integration of the microstructure probes in the front nose cone of the glider and the addition of an EM current sensor (velocimeter) to directly measure the axial speed of the glider. 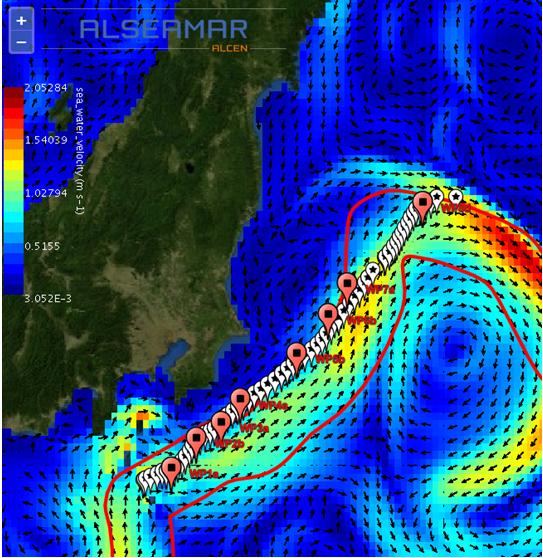 Data collected are now being processed by AORI team with ROCKLAND support, and are part of a wider study on turbulent mixing generated by the Kuroshio current. https://rocklandscientific.com/wp-content/uploads/2018/02/RSI-glider-art-2018-1_00_Page_2.jpg 1200 1200 Kylie Flower https://rocklandscientific.com/wp-content/uploads/2015/08/RSI-logo-horiz.png Kylie Flower2018-03-16 12:14:582018-03-16 12:17:39Rockland and Alseamar Show Results of the Partnership Signed at Oceanology Intl. 2016.